The most meaningful photos come from the heart. It’s your heart, your loved ones’ hearts and my heart. Please come to me as you are. Tell me what love means to you, tell me all the obstacles life throw at you. Tell me so I can photograph you and everything that is important to you. Tell me so I can capture moments that are priceless and true to your heart. My previous career as a Cardiac ICU nurse has taught me that the smallest thing in life matters, that every single breath we take matters, that every second we live matters. So yes every single moment on your special day matters. I pay great attention to detail and I believe in capturing much more than photos, but the all the emotion and tenderness of your special day. Your wedding album will not be like a “Pinterest board” or an “Instagram feed” where flashy photos tend to live. Instead, it will consist of small looks, soft touches, warm hugs, and so so so much more of how love was shown and felt on your wedding day. During engagement sessions, you might see me do a lot of talking and directing because it is our first time working together. From there, you’ll get to see how I work and get comfortable with me. On your wedding, I might be quieter and I PROMISE YOU, IT IS TOTALLY OK. No I am not sick, no I am not exhausted. I don’t do as much directing because the most beautiful moments happen organically. I’ll be there capturing your grandmother staring at you while you are getting ready. I’ll be there photographing your parents hugging each other while you have your first dance. I’ll be there. I’ll be there for you. I will leave you alone so you can ACTUALLY ENJOY YOUR WEDDING with family and friends who are there for you. And yes, I will also be there to provide you gentile reminders, bustle and unbustle your dress, help your groom with his tie or straighten his suit jacket. Trust me, I’ll be there celebrating you and celebrating with you! I was there once. I was there planning on my dream wedding. We sat down talked to each other and described everything we wish we could have at our wedding. We told each other to not think about budgets or money or who we need to please. We lay in bed and talked about our hopes and dreams. Then we brought in the reality of what we can actually do and what is totally out of reach. We narrowed down what makes our hearts happy and what we have to let go. I hope you do the same. It’s your wedding and do what your hearts desire. If you love flowers and decors, go for it. If you love a minimalistic wedding, go for it. If you want to elope on the mountain top with your immediate family and closet friends, go for it. If you love traditions, go for it. If you are not very traditional, go for it. I hope that when you look back, you are not going to regret anything. Weddings can be stressful. A million things could happen. But truly, despite how much you carefully planned for your wedding, sometimes, unexpected things can happen. What makes a perfect wedding isn’t in how it should look on Pinterest or Instagram, rather, it’s how much fun you have and how much love was shown. If it rains, dance in the rain. If it’s sunny, feel the sun on your skin. If your cake fell over, play with it. If your dress got dirty, get it dirtier. Focus on what’s important, not the little things. 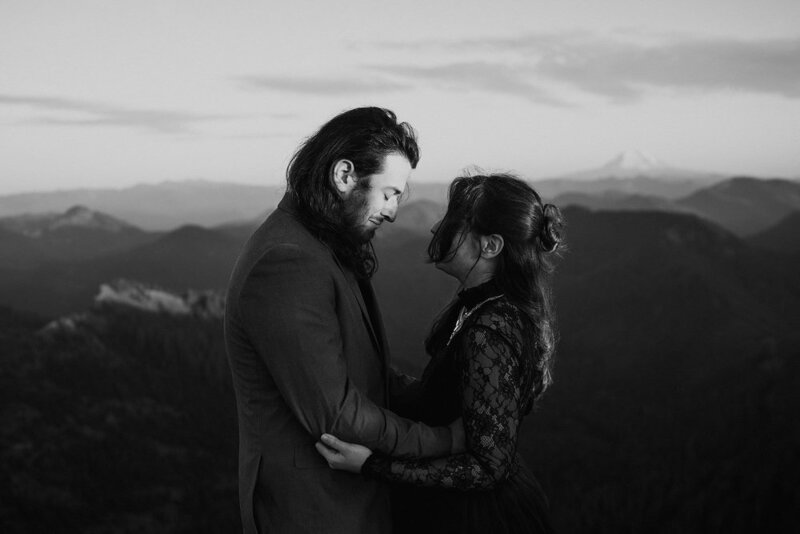 Whether it’s an engagement session or a full day wedding, when I am there, I gave 110% of myself to you. Place your trust in me. I promise I will be honest. My past clients can vow for this. I always look for opportunities to do creative work. I always look for opportunities to make sure you look epic and regal A F.
I will tell you when the hour package you’re interested in might or might not work for the vision and coverage you had in mind. I will tell you when your ideal location might or might not work on a certain date or time of the year due to crowds or ugly lighting. I will always provide an explanation so you can see my perspective and I will always listen so I can be a better photographer for you. I will always tell you whether something works or doesn’t work. I will be honest (not ever in a brutal way) so you know my creative process. I will be honest so you can get the best out of having me as your photographer.